Following the communities initial visionary meeting (when the major goals were identified), the community voted and prioritized housing and sanitation as being of the greatest need. The structures they were currently living in left them vulnerable to the elements (particularly throughout the rainy season). Manna4Life worked with the local leadership committee to classify all community members into a housing 'wait list' in terms of urgency. Broad categories were defined: (i) elderly (ii) physically disabled (iii) widowed (iv) no home (v) and bad home. Individuals/families were then ranked within these categories. 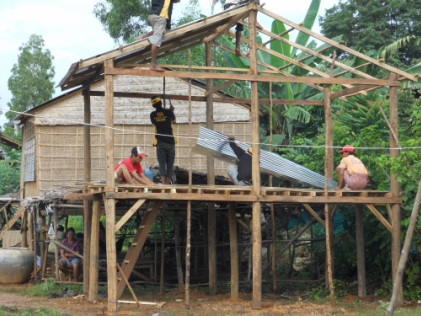 The community then worked together to construct each home, providing housing for the most needy community members first (as defined by the master list). Working alongside each other in this way, the true spirit of the community shone through and acts of generosity were commonplace. For example, some community members reached the top of the list, and then 'stepped aside' to enable others below them on the list to have their home built first. Also, as the community worked to build their own homes, it inspired them to reach out to neighbouring communities to assist in building several houses for people in extreme need. 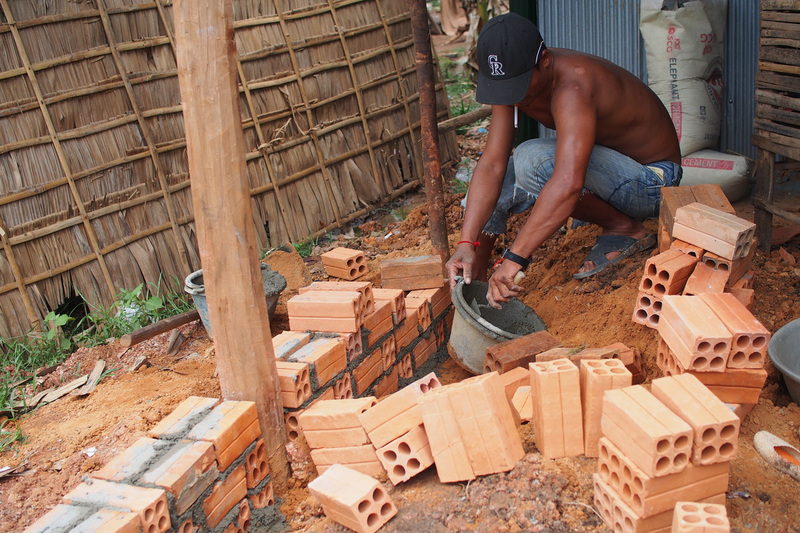 The participatory development practices which were utilised empowered the community to find the resources to rebuild their own homes. This approach lead to ownership, empowerment and the realisation that they could re-build their own community by working together with common goals. The home building program was called the 'Hopebuilding.' 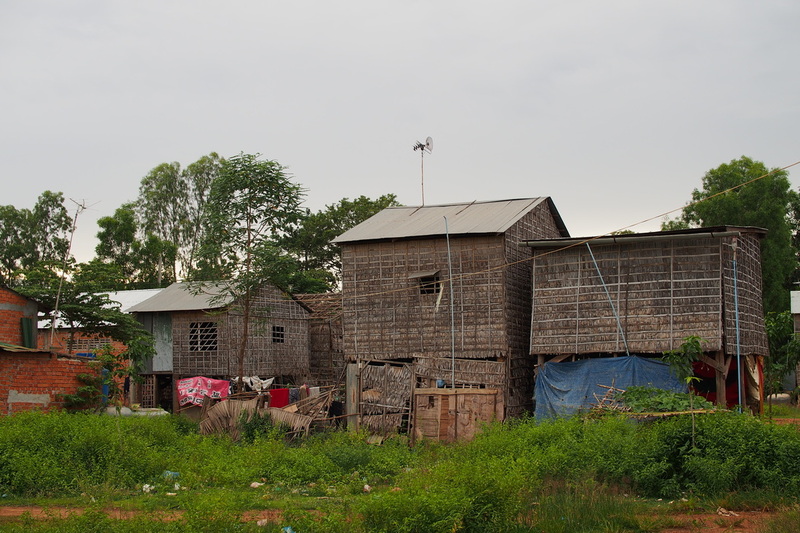 It culminated in every community member having a home, with 93 simple, culturally appropriate, Cambodian homes being built by the community. Bricking in the lower level and adding to basic structure after initial house was built.